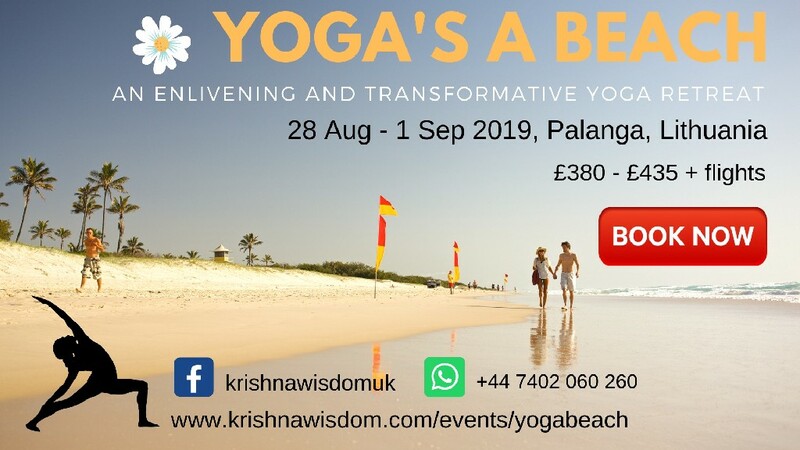 An enlivening and enlightening 4 day, 4 night Mind Body and Soul Yoga retreat in the exotic seaside town of Palanga, Lithuania. Specially cooked yoga meals everyday! Early bird: £380 + flights for bookings before 1 May. Slow and thoughtful bird: £410 for bookings before 1 July. Last minute spontaneous bird: £435 for bookings after 1 July. More crazy stuff – Installment options available just for you! We teach for free – It’s our passion! You’re only charged for your costs! After you’re booked, please pay your booking fee £20 using the Paypal link below (you don’t need to have a Paypal account to pay). Please enter the same name you used on the form to book. Your booking isn’t confirmed till you do this! When you’re done, we’ll get in touch with you to make further payments so we can get you ready to fly to Palanga!